You have to hand it to Dinky, she’s got the skills. Born in Chile and now based in Berlin, she’s been a resident at the city’s Panorama Bar for a decade, and her leftfield house and techno sound has made her popular with global clubbing audiences, not least in Barcelona. She’s also a classically trained guitarist, singer and keyboard player, and it’s these sensibilities that are evident in her recently released album, Valor. 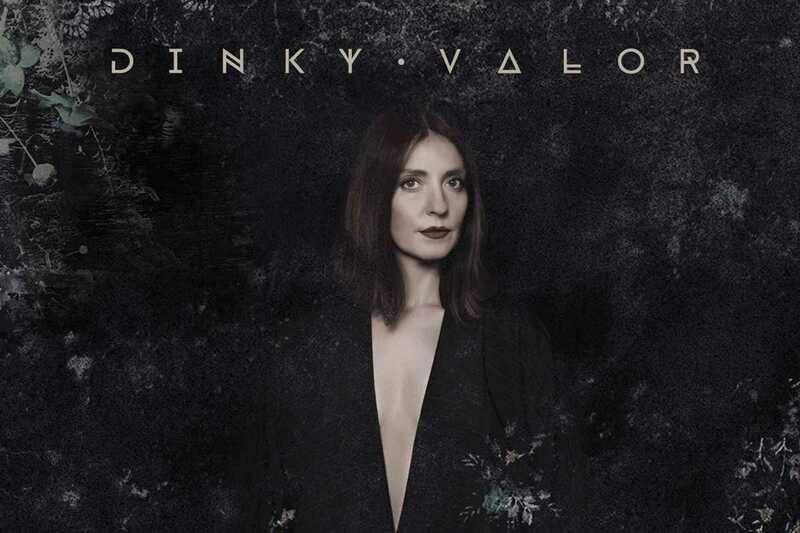 Valor is her sixth artist album, another impressive feat in the notoriously slack world of dance music, and was released on September 30th on the respected Crosstown Rebels imprint. Typically for Dinky and the label, it departs from standard electronic templates, and her exquisite voice is at the forefront. At times, the beats take on an almost New York summer vibe too. Valor was recorded during her difficult second pregnancy when she was confined to her bedroom studio. “Valor” means “courage” in Spanish, and the title is a reference to this challenging time. The results are both deeply personal and musically infectious.